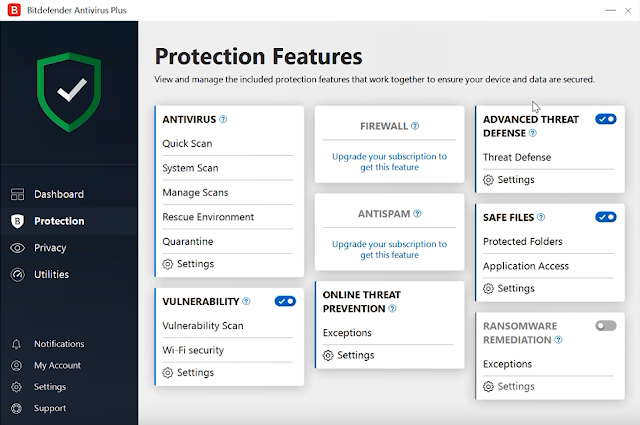 One of the biggest features of this year’s release of Bitdefender, is the updated interface: the Autopilot, mode designed to protect your PC while also not bothering you with pop-ups, has been updated to inform users about new features; and the Dashboard is now customizable! In other words, you can now change these blocks to your liking: don’t have any use for safepay? Change it to someone else! It’s a small feature, but a huge boost to the software’s usability. The antivirus features in Bitdefender Antivirus Plus 2019 have been updated as well, especially Bitdefender’s Advanced Threat Defense – a heuristic method of detecting malware in real time that can spot malicious behavior even when put against the newest forms of malware. 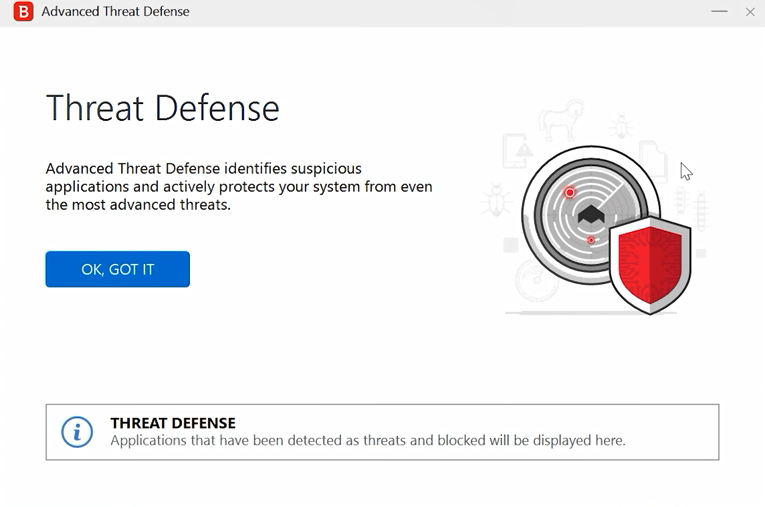 The best thing about Advanced Threat Defense, is that it gets better with every attack, since it dynamically learns new malicious behaviors, it really is a gift that keeps on giving. 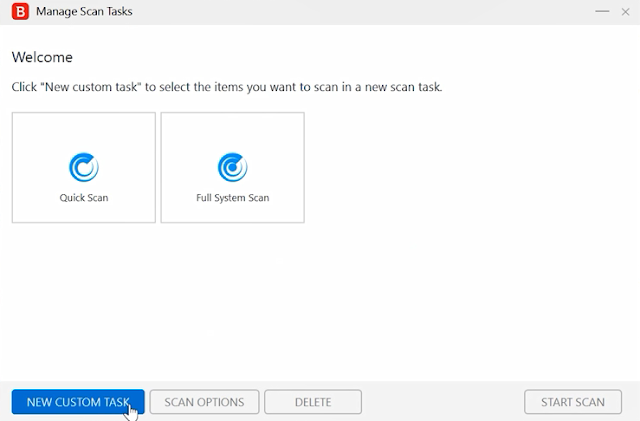 The “Quick Scan” feature does just that, a quick scan of your computer’s most important folders, while the “System Scan” will take a closer look at your PC, checking the rest of your data. Clicking on “manage scans”, you can control scans that are already in progress, as well as create a custom scan. 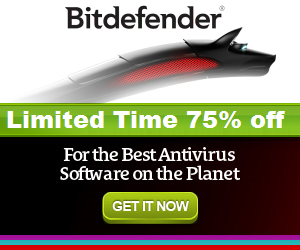 For example, if I want Bitdefender to scan my Download folder every night at 10 PM, I can do that! The Vulnerability Scan is a really handy tool for analyzing your cybersecurity weakspots. 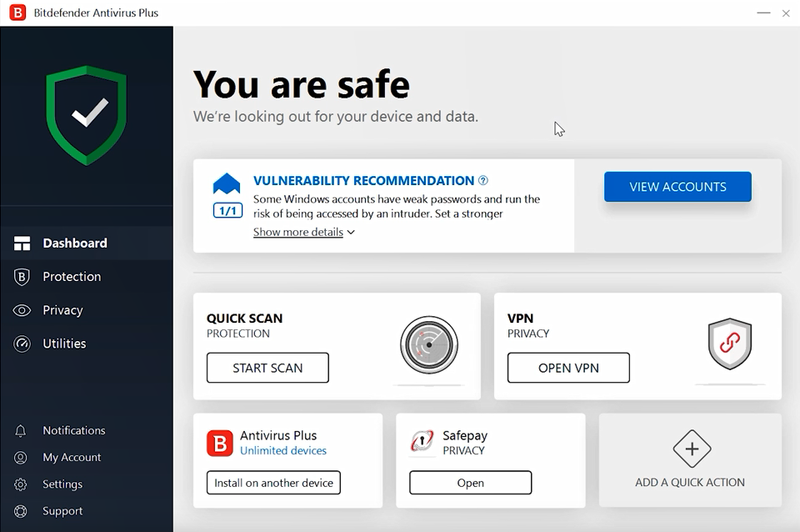 During a Vulnerability scan, Bitdefender will check your OS and network for potential entry points - it can be something that seems innocuous, like an application you haven't updated in a while; or something more dangerous - like a missing administrative password. Antivirus4u recommends every bitdefender user to at least try the vulnerability scan, knowing potential backdoors is always useful. Wi-Fi is everywhere these days, and cybercriminals may use this against you by controlling the Wi-Fi hotspot you connect to – this will allow them to easily capture the data you transfer. To prevent this, use Bitdefender’s Wi-Fi Security advisor, it will check your wi-fi network for potential backdoors, which is an area often overlooked by software like this. 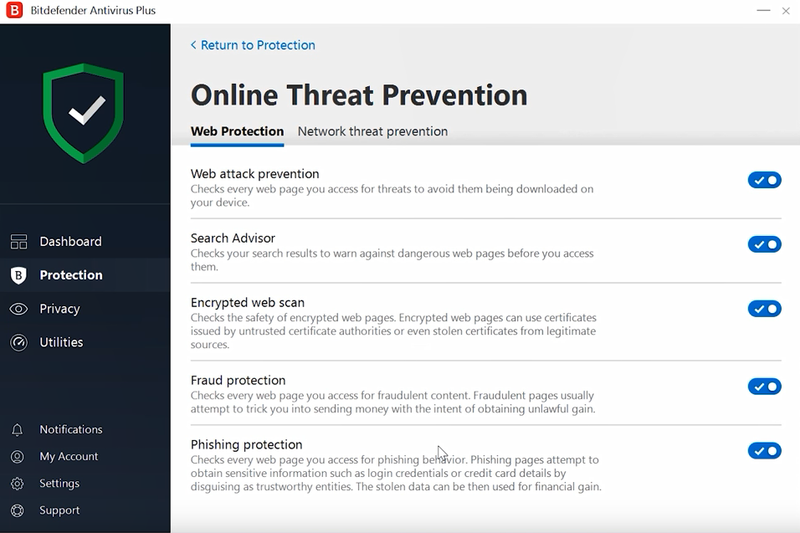 Online Threat Prevention, another updated feature this year, checks the webpages you visit for malicious pop-ups, redirects and other types of threats. If you're worried about the performance hit, you can customize the functionality, for example, you can turn off checking every page, and limit it to only checking search results, and protecting you from phishing attacks. The file shredder is a great tool if you want to remove a file from your system permanently. The problem with computer storage, is that with most types of hardware, there’s some residue left after the file is deleted. Bitdefender’s File shredder will overwrite the deleted data to make sure that no one will be able to access it afterwards. 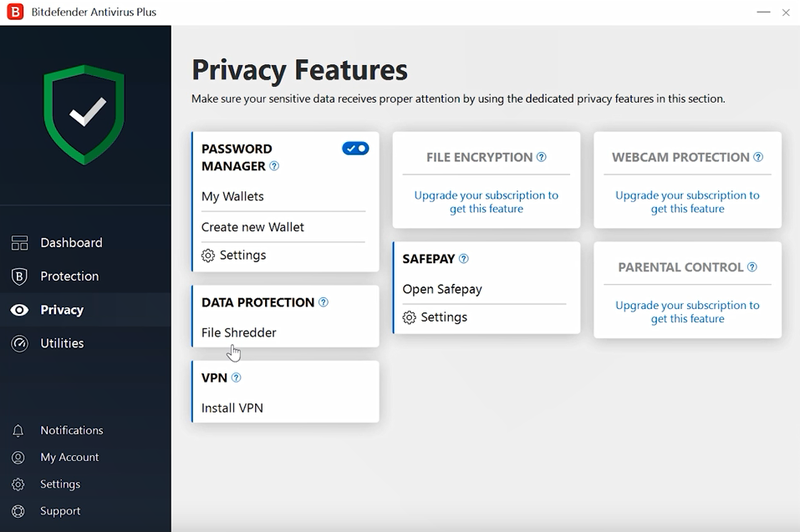 The Password Manager, or the so called Wallet, stores your passwords, credit card information and other sensitive data in an encrypted vault, keeping it safe from malicious software, and keeping your web browsing experience easy, since the browser extensions will offer you automatic password entry for your convenience. VPN, or a Virtual Private Network establishes a secure connection between your device and a remote server that no one can monitor or access, not even your Internet Service Provider. This greatly boosts your security and privacy. The built in VPN service is limited to 200 megabytes, but Bitdefender Premium VPN doesn’t have a traffic cap and allows you to bypass geographical restrictions on content by tunneling to a server in a different country. Safepay is a web browser sealed in a virtual sandbox - this allows for much greater security and privacy. It was mainly designed to keep your online banking and e-shopping private, but you're free to use it however you like. It's a valuable feature that a lot of antiviruses miss these days.